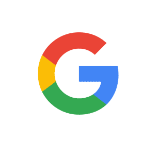 Today, Google has announced some changes it is introducing to its logo. The company has also released a video which shows the long (17 year) history of its logo and revealing the new look at the end of the video. Additionally, the traditional blue "g" icon will also be replaced with new four-colored "G" which bautifully represents the new logo and colors. 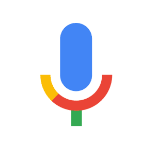 Even the microphone symbol which allows to you interact with a Google application using voice has gotten a colorful makeover.